Professional Office Suites - Unit 101 available for $1100/month with 1000 SF. (Units 105, 109, 112, 113, 115 and 117) 1000 SF available, $1000 per month per unit of 1000 SF, Modified Gross, no CAM, Plus Sales Tax. Additional space available at 1233 Kingsley Avenue with 650 SF and $850/month. 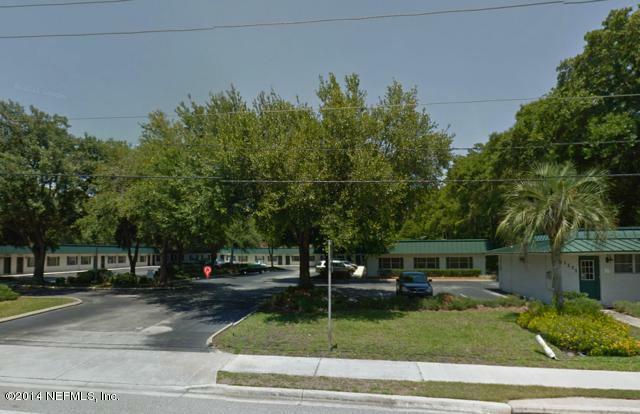 Great Location on Kingsley Avenue near the Orange Park Medical Center. Tenant Responsible for Electric, Data/Phone. Water and Sewer Included.